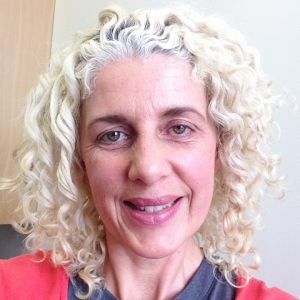 Associate Professor Helen Pilmore is a transplant nephrologist from Auckland New Zealand. She undertook post-graduate training in nephrology in Dunedin and Sydney and has worked for Auckland City Hospital from 1999. Since 2008 she has led undergraduate teaching in nephrology at Auckland University Medical School. Her research interests include the development of chronic allograft dysfunction and in particular, the development and prevention of cardiovascular disease in patients after transplantation. She is currently a member of the KDIGO Transplant Candidate Guideline Work Group and is a past treasurer of the Australian New Zealand Society of Nephrology, and previous chair of the Dialysis, Nephrology, Transplantation working group as well as a committee member of the Transplantation Society of Australia and New Zealand.